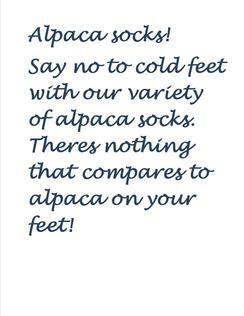 Enjoy the comfort and warmth of alpaca socks. 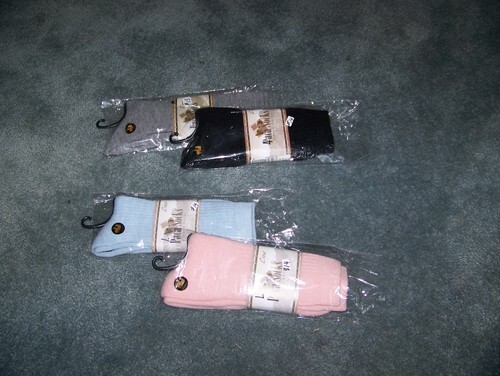 Warmth, strength and comfort of alpaca are brought together to bring you socks fit for a king. 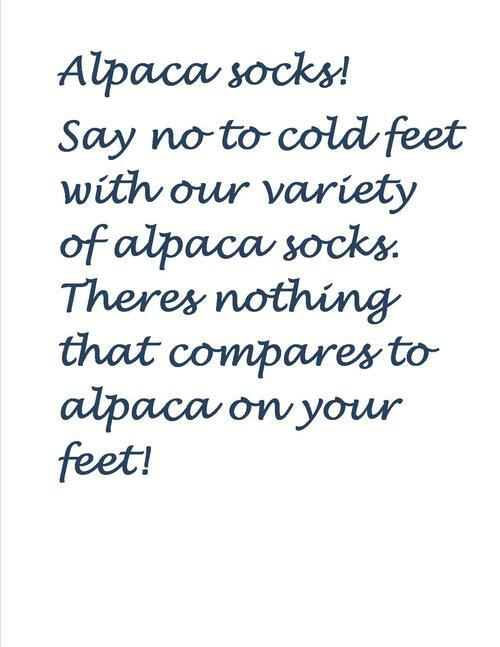 Once your've worn alpaca socks we're sure you'll agree, Why put anything else on your feet? Crew socks are our most popular socks. Very soft and warm.